can we change Srila Prabhupada's books? 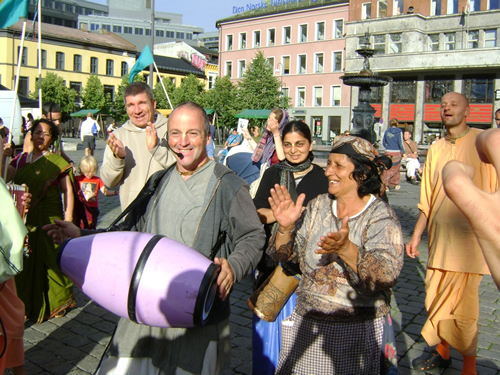 Aug 05, 2014 — UK (SUN) — We arrived in Scandanavia for the Rathayatra tour (7 Rathayatra festivals). The first words I heard from a local devotee were “thank you for defending Srila Prabhupada’s original books”. Then I noticed devotees wearing T-shirts promoting BBT printing. Yep, we have a conflict. In this age of Kali there are few things we can agree on. At least we all agree on the Mahamantra being chanted, and we used to be able to agree on the purity of the books. It was an argument that set us above other “religions” who had watered down their books. But now we are in danger of disunity again over something that could have been avoided. Even the famous barking dog video revolved around the book changes. 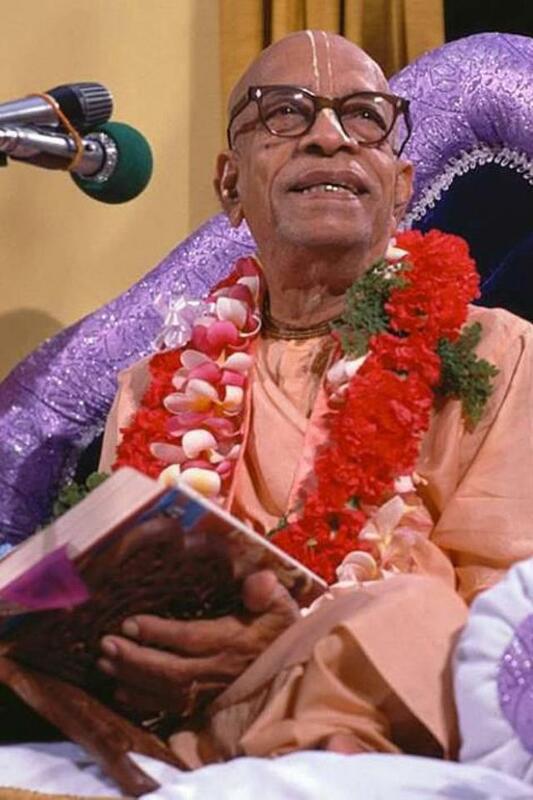 It was Krishna’s arrangement that Jayadvaita Swami and Dravida prabhu made so many mistakes and unnecessary changes, as it has highlighted our offence of seeing Srila Prabhupada’s books in a relative way. Even though Srila Prabhupada said that discrepancies should remain unchanged the BBT ignore this, and even worse, make changes when there is no discrepancy. There are many cases where the manuscript and the original edition are in agreement, and with perfectly good grammar. One example is the many times that “owner of the body” has been changed to “knower of the body”. The BBT conveniently avoids talking about this. This entry was posted in All posts, Arsa-prayoga, BBTI, Bhagavad-gita As It Is, Direct quotes, Dravida Dasa, Jayadvaita Swami, No reply from BBT International, Prabhupada said and tagged authorization, bbt, BBTI, Bhagavad-gita, Dravida, Jayadvaita, posthumous editing, prabhupada. Bookmark the permalink. The books changes are in fact a mad elefant offence to the current acarya. The scripture says clearly what to do when we witness such an offence. This is my point in the above comment. Why to take the risk and spoil our good fortune? Personally I do not have love for anyone, but I assume that I am a part and particle of Bhagavan Sri Krishna and thus I am a servant of Sri Guru and His devotees, my job is to listen from Srila Prabhupada and do what He says. No other obligations, nothing more, just that much. Simple thing or we go to hell. All glories to the devotees of Srila Prabhupada Acarya.